Are you Art & Craft lover? 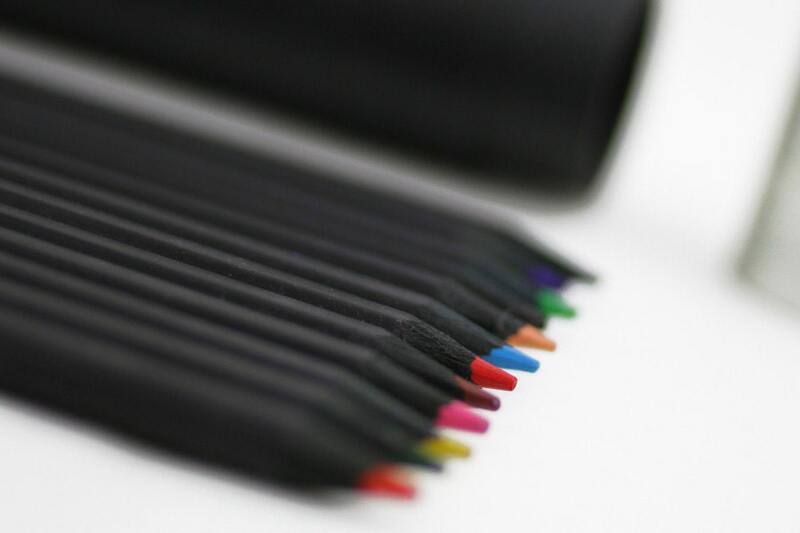 G2002 Black Color Pencil Set from Oliday.net can be your must have item. 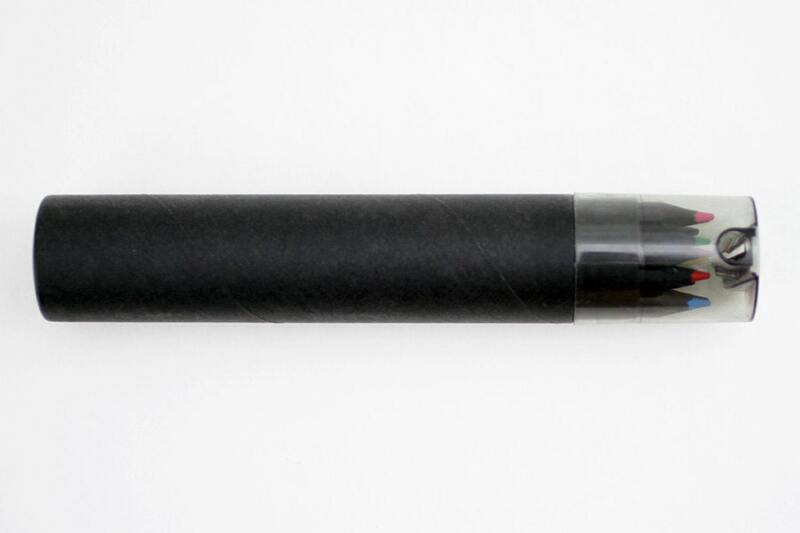 Write it stark style with pure black pencils. 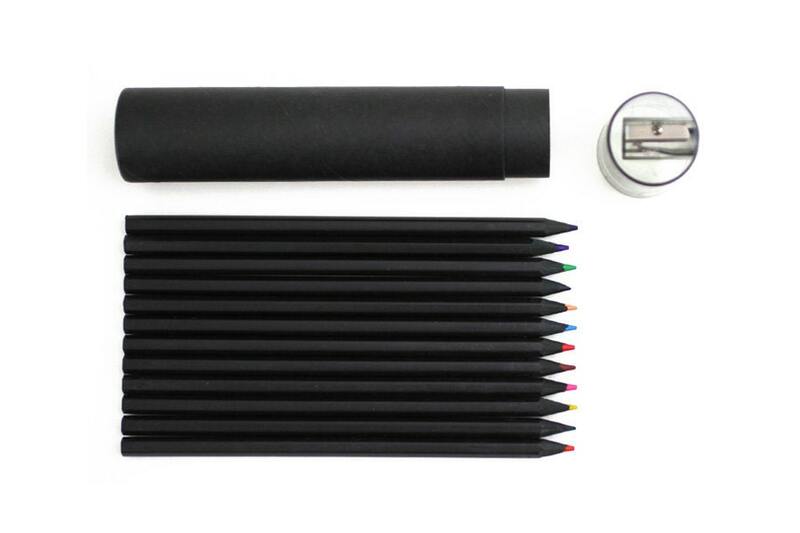 Each set comes with Twelve (12) color pencils, one (1) pencil sharpener and one (1) black cardboard tube case. Love it. I take these with me every where I go! They are nice because the color isn't so strong. Great stuff! Exactly what I was looking for.